"Full-text articles from 500+ scholarly journals from major university presses; includes literature and criticism, history, performing arts, cultural studies, education, philosophy and religion, political science, medicine and health, gender studies. Most coverage 1990s to present, consult the online "indexed table of contents" for holdings, as coverage varies for each title." "This database is the world's most comprehensive and highest-quality sociology research database. Its extensive scope and content provide users with a wealth of extremely useful information encompassing the broad spectrum of sociological study. The database features millions of records with subject headings from a sociological thesaurus designed by subject experts and expert lexicographers." A great first stop when getting familiarized with a topic, this site aggregates encyclopedias and other reference materials on all subjects, from history to theology to science. These databases include journals such as Commonweal, Spiritus: a Journal of Christian Spirituality, and Logos: A Journal of Catholic Thought and Culture. 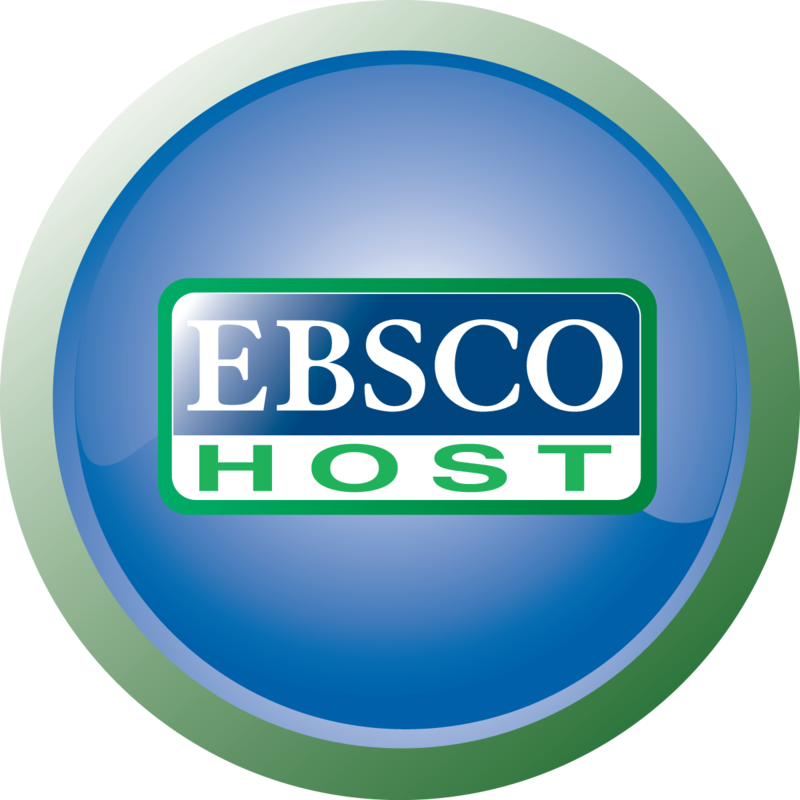 You can also use our catalog to find articles from our databases.